Feeling frustrated about the situation of refugees and asylum seekers on Manus & Nauru? Live around Northern New South Wales? 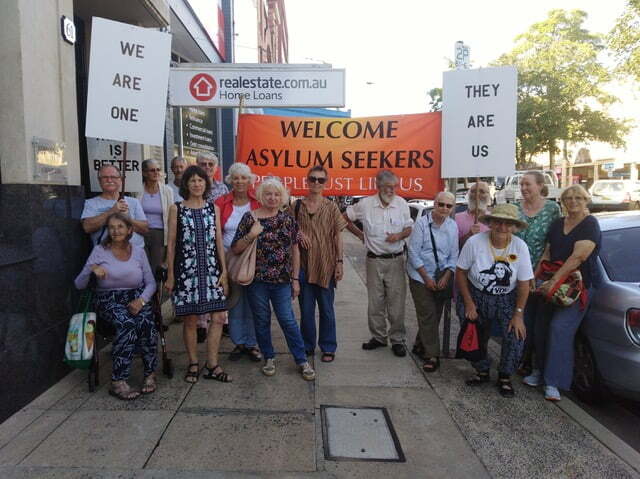 The Lismore Amnesty Group invites you to join them for their weekly vigil, which takes place every Thursday afternoon outside their local MP’s office. The group have been holding this weekly vigil for over 3 years now. The vigils ensure that the plight of refugees and asylum seekers on Manus Island and Nauru is not forgotten and that Australians will continue to fight for the closing of Manus and Nauru. 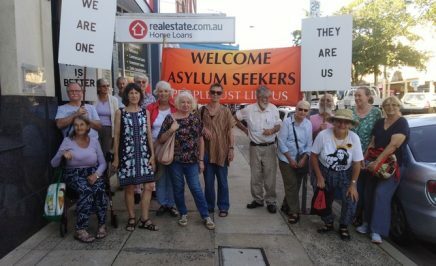 If you live in or around Northern New South Wales and you feel the Government’s offshore processing system is on the nose then join the Lismore Amnesty Group on any Thursday afternoon!